It’s not everyday you head off to say Aloha to Hawaii, so don’t risk not enjoying yourself because an unpredictable circumstance. Get travel insurance to ensure that you’re completely covered while you’re away and don’t settle for anything but the best! Get your travel insurance with us! At My Hawaii we partner with Covermore (AFSL 241713). Our travel insurance is fully comprehensive and, unlike some credit card or bank account insurance offers, there are no hidden costs. Best of all, our policies always include an excess waiver, so you won’t have to pay an excess when making a claim! Travel insurance is important for all those things that you don’t plan to be part of your Hawaii holiday! It can protect you from paying more than you’d budgeted due to unforeseen circumstances and, if you have to cancel your trip due to illness or if your flight was delayed at the airport, travel insurance can be very handy! Plus, Covermore (AFSL 241713) will let you make a claim for any travel arrangements affected by cancellations due to natural disasters and weather. Travel insurance policies cover other unanticipated situations too. For example, if you have to stay at home to care for a loved one who is seriously ill, you can make a claim for the cost of cancelling your holiday. 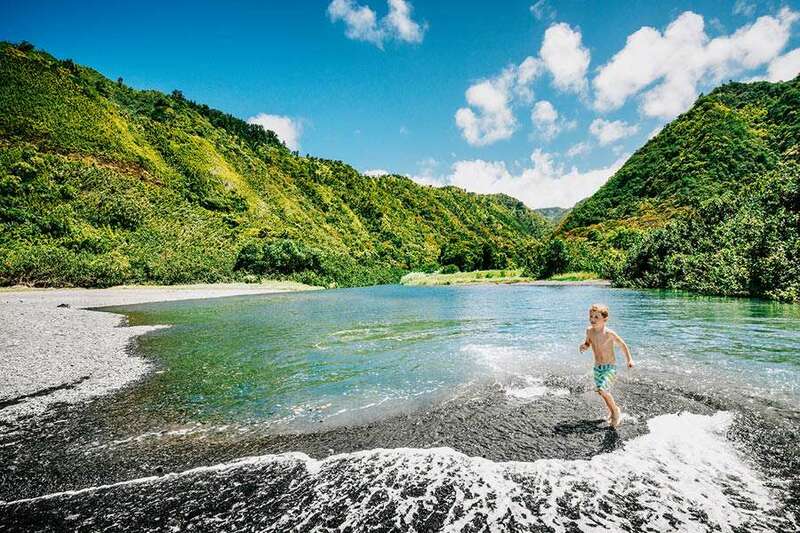 Forget about missing out; you will be able to re-book your Hawaii holiday for another time!